Gladly I have some announcements so I can say this blog is alive! ALIVE! My short story "Ahuizotl" (first appeared in Historical Lovecraft and translated into English by Silvia Moreno-Garcia) is going to be reprinted in The Apex Book of World SF 3 by 2014. I'm so happy about this one since it was my first sale ever. 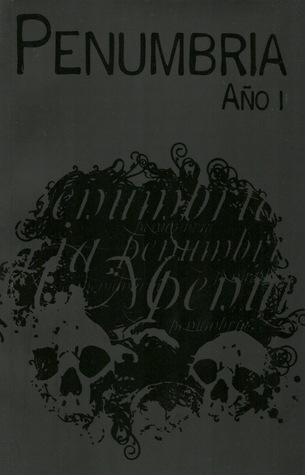 I've been publishing some flash fiction in the Mexican webzine Penumbria. It's a nonpaying market, but one that lets me experiment and whose creators I admire. besides it's started to get noticed by the Spanish-speaking SF community. They recently published a printed anthology with the best of their fist year online: Penumbria, Año I which includes my flash/mutant fiction "Caza de shoggoths. Colección grotesca." I made my fist pro-sale! “In Xochitl in Cuicatl in Shub-Niggurath” will be part of Sword and Mythos, an upcoming Innsmouth Free Press anthology. The ToC is wonderful, I'll be sorrounded by great authors like E. Catherine Tobler and William Meikle. 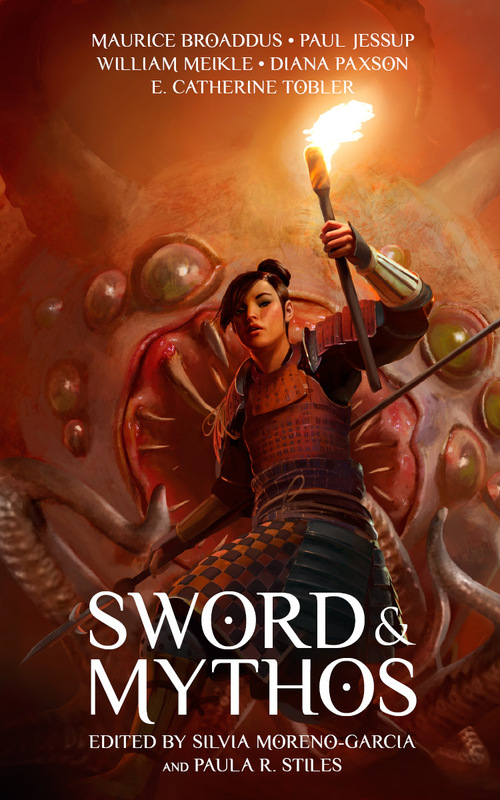 Speaking of Sword and Mythos, Bogi Takács (a ToC mate) mentioned me as someone to watch for because maybe some day I'll write something cool... maybe :p.
I'm also thrilled to be featured in "Women to Read: New Voices," a list compiled by A.C. Wise with women who have made their first speculative fiction sale within the last two years. There are lots of great authors listed. Give it a read. So, there you have it. This site is back from its ashes like Felix, the cat... or something like that. Thanks for reading.